Meeting With A Lawyer Archives - Johnny W. Thomas Law Office, P.C. 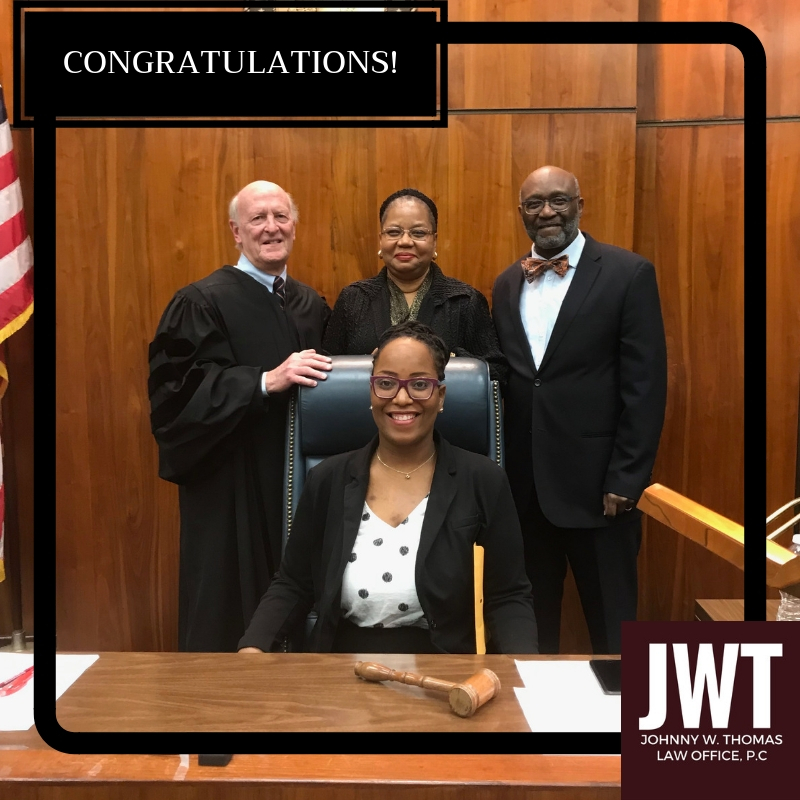 Johnny W. Thomas Law Office, P.C. 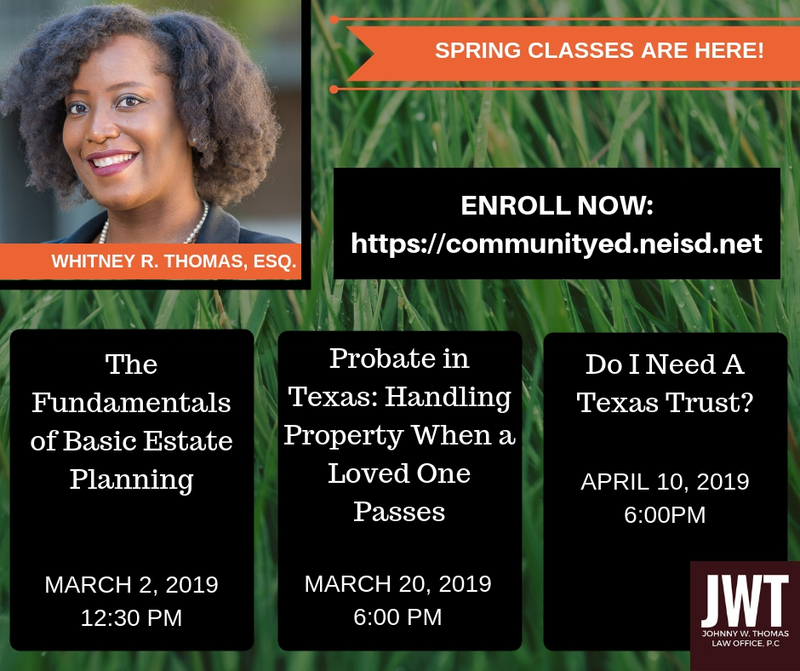 Spring classes are now in session! 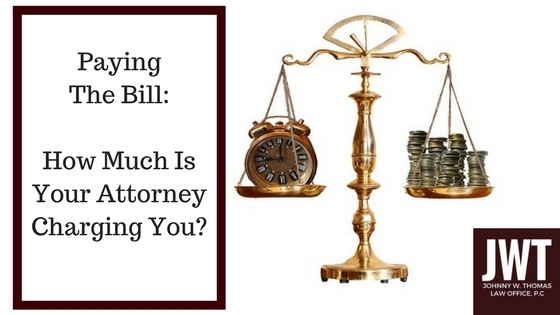 Paying The Bill: How Much Is Your Attorney Charging You? 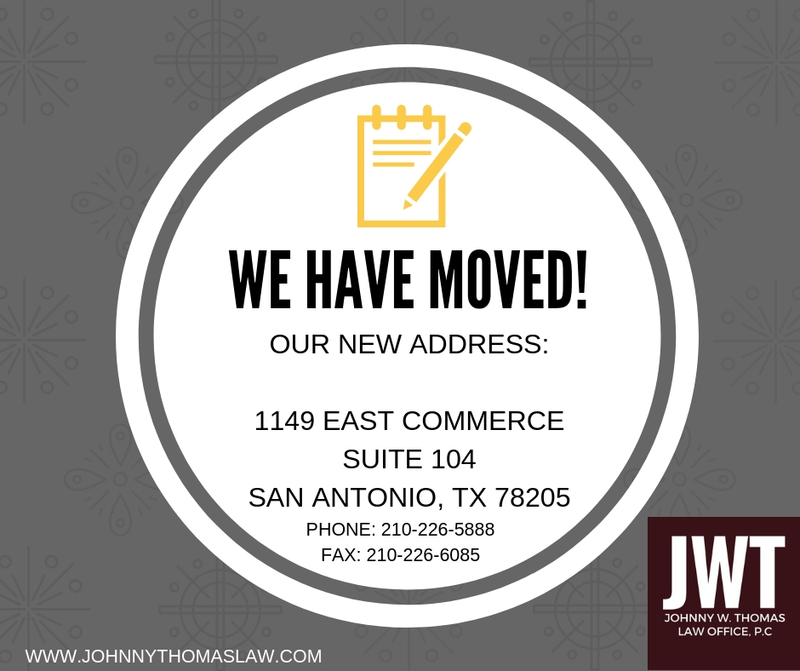 Johnny W. Thomas Law Offices, P.C. This web page is designed for general information only. 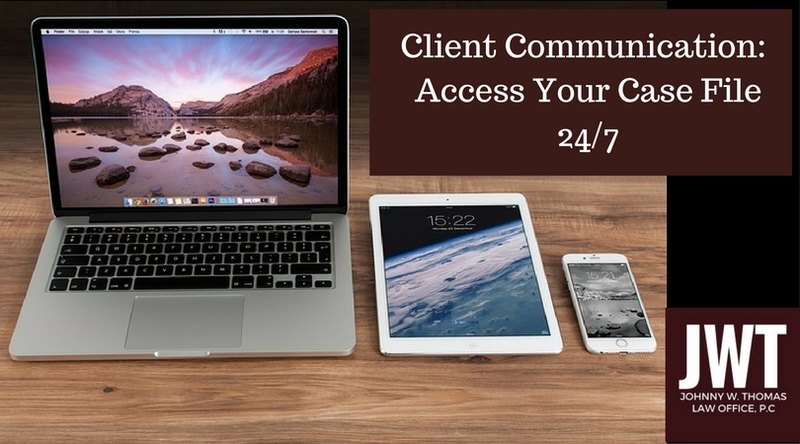 The information presented at this site should not be construed to be neither formal legal advice nor the formation of a lawyer/client relationship. 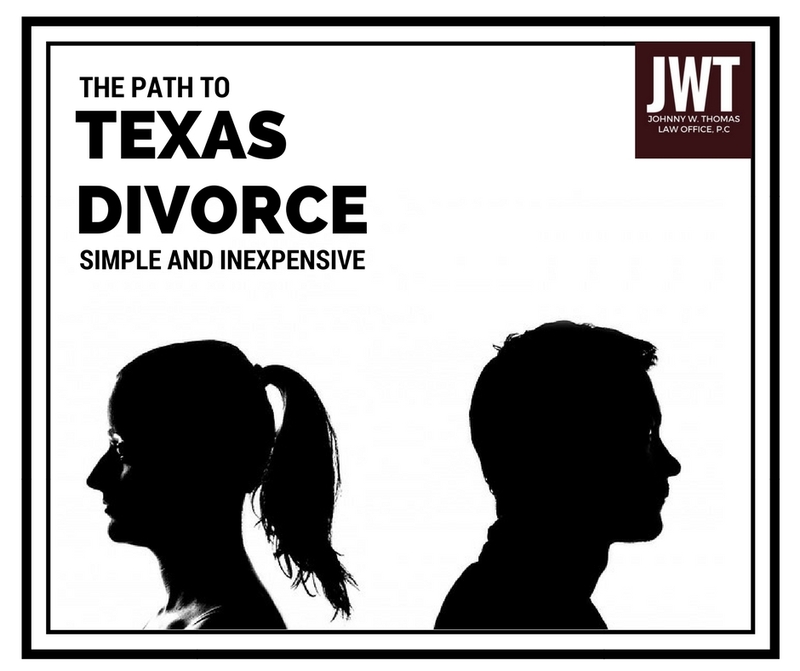 Unless otherwise indicated, attorneys listed in this site are not certified by the Texas Board of Legal Specialization. Copyright © 2018 Johnny W. Thomas Law Office, P.C.